Beautiful lot with no build out time in SeaNest Village. Possible gulf views with a three story plan. 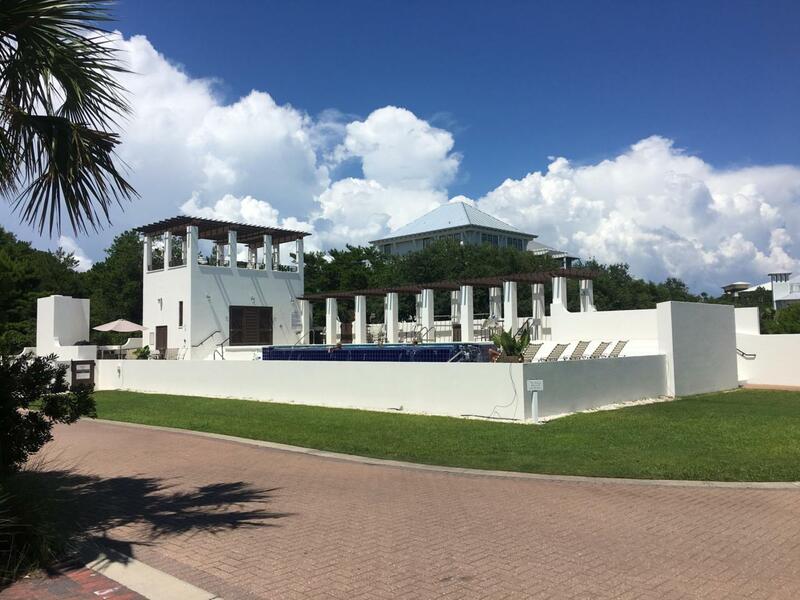 This gated community along 30A has terrific amenities including infinity pool, sunset tower, community grill space, trail head to Point Washington State Forest and deeded beach access. This lovely community is a short bike ride to all 30A and Seagrove Beach has to offer, local restaurants, shopping,art galleries,Eastern Lake and access to The World's Most Beautiful Beaches. ***Buyer is responsible for personally verifying details about this property. Any information contained in this listing is believed to be accurate but is not guaranteed. ** Builder plans available for complete build out of this property. Listing courtesy of Beach Life 30A. © 2019 Emerald Coast Association of Realtors MLS. All rights reserved. IDX information is provided exclusively for consumers' personal, non-commercial use and may not be used for any purpose other than to identify prospective properties consumers may be interested in purchasing. Information is deemed reliable but is not guaranteed accurate by the MLS or ResortQuest Real Estate. Data last updated: 2019-04-21T14:02:33.87. © 2019 Central Panhandle Association of Realtors MLS. All rights reserved. IDX information is provided exclusively for consumers' personal, non-commercial use and may not be used for any purpose other than to identify prospective properties consumers may be interested in purchasing. Information is deemed reliable but is not guaranteed accurate by the MLS or ResortQuest Real Estate. Data last updated: 2019-04-21T14:04:41.677. © 2019 Navarre Area Board of Realtors MLS. All rights reserved. IDX information is provided exclusively for consumers' personal, non-commercial use and may not be used for any purpose other than to identify prospective properties consumers may be interested in purchasing. Information is deemed reliable but is not guaranteed accurate by the MLS or ResortQuest Real Estate. Data last updated: 2019-04-21T13:17:03.117.